In a way, that kind of makes it more heartbreaking. If it was the result of a known issue then that’s just regular bad luck, but for something totally unexpected to break and in such a minor way as with a short circuit? That’s like when Damon Hill’s certain win for Arrows in the 1997 Hungarian GP wasn’t taken away by engine or gearbox failure, but because a washer costing just a few pence failed. 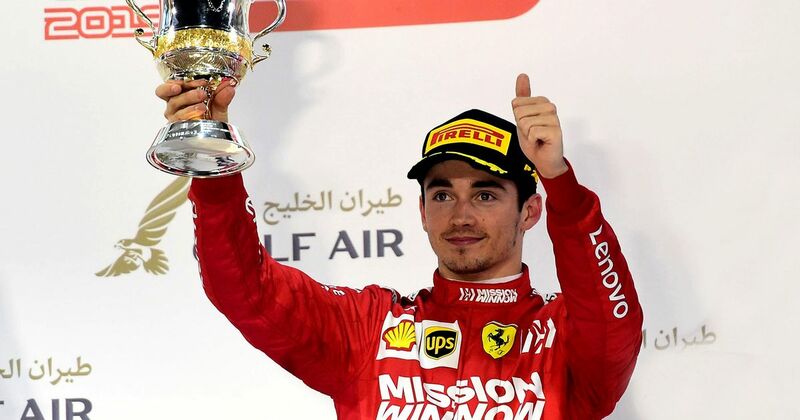 Unlike Hill winning for Arrows, though, chances are very good that a Leclerc win for Ferrari is just around the corner - indeed, it could even be as soon as next weekend. 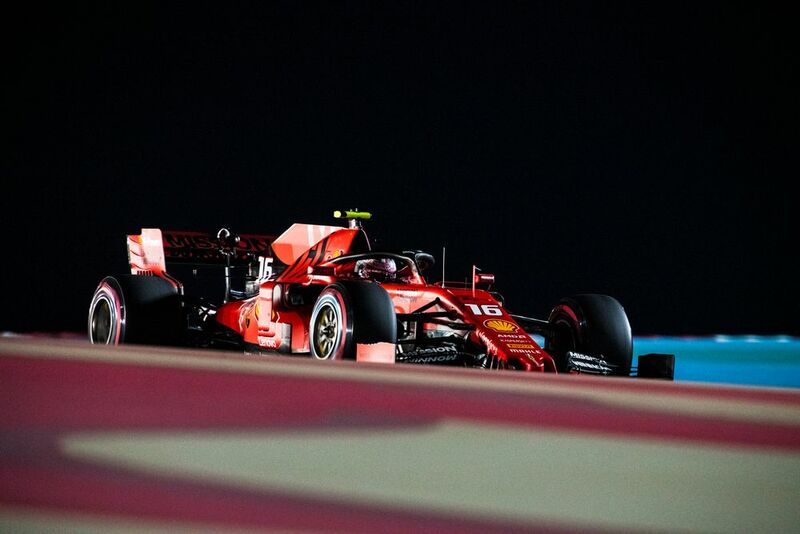 Ferrari’s straight-line speed advantage from Bahrain should translate to Shanghai and its long back straight, which should see Leclerc and Sebastian Vettel head into the weekend as favourites.